At Microsoft Inspire this year, more than 17,000 partners, customers and business leaders will hear our CEO and leadership talk about the critical role our partners play in enabling customers to transform their businesses across industries. Microsoft invests billions annually in innovation to bring the best products to market to support our customers, and to give our partners a set of technology solutions and services they can build their business atop. This ecosystem of Microsoft Cloud Partners is 64,000 strong – one of the largest in the world. As our partners look to develop or grow their cloud practice we offer them the most comprehensive cloud – spanning Infrastructure-as-a-Service (IaaS), Platform-as-a-Service (PaaS), application-platform-as-a-service (aPaaS) through leading Software-as-a-Service (SaaS) offerings. These services are enterprise ready and have been built from the ground up to work together. 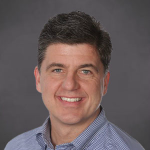 ISV’s have always been able to build on Microsoft Azure. 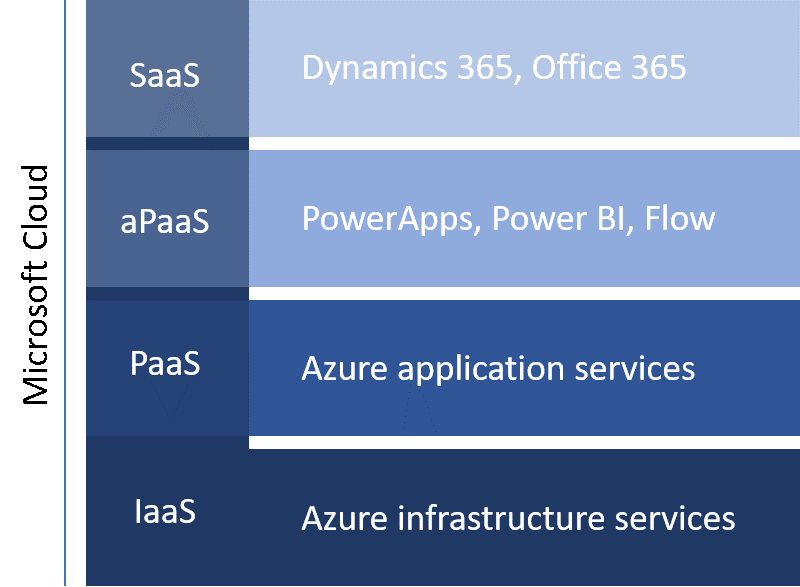 In fact, we have over 35,000 partners already using Azure IaaS and PaaS services for their apps. Increasingly we’re being asked by these partners to make our higher-level cloud services – particularly those that make up our business applications platform – available as embeddable building blocks. We pioneered this with Power BI – which has been available as a partner-embeddable building block for nearly a year. Since then we’ve watched ISVs take advantage of Power BI Embedded to add powerful business analytics capabilities to their applications. Power BI Embedded– allows users to easily embed fully interactive reports and dashboards. Partners will be able to transact this offering through CSP, as part of ISV Cloud Embed. Partners can focus on innovation while we provide the platform, keep it up to date and add new capabilities on a continuous basis. Discounts of up to 50% allow partners to grow a profitable business. Microsoft Azure partners can easily leverage this program – for instance hosting their apps on Azure and then extending their functionality with capabilities from ISV Cloud Embed services. Opportunity to reach 100 million commercial active users of Office 365 and a growing community of Dynamic 365 customers through Microsoft AppSource – the destination for business users to find and try out line-of-business SaaS apps from our partners. ISV Cloud Embed – like all Microsoft partner programs – delivers increased benefits based on usage and deal transaction volume. Go to market support is provided at all tiers. For partners whose apps drive significant consumption, we offer co-selling support from one of the world’s largest enterprise salesforces. Today’s post from Ron Huddleston provides more detail on this aspect of the program. Any ISV that builds qualified, finished applications can participate in ISV Cloud Embed at different levels and benefits based on the partner’s preference. To learn more about the program, please go to the ISV Resource Hub. If you would like to sign-up, there’s a simple online form to get started. We look forward to seeing you at Inspire this week where we will share more about this program, and we look forward to building with you in the coming months.